Nothing says the holidays like a slow-smoked, honey glazed ham or an oven roasted, golden-brown turkey. Every year during this special season, Omni Financial gets into the spirit of giving by conducting our annual Holiday Giving Program. 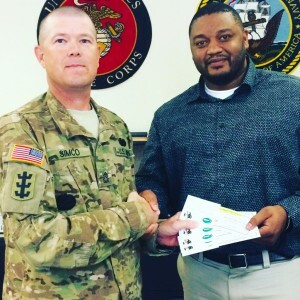 From Fort Drum in upstate New York to Camp Pendleton on the coastline of California, our nationwide drive gives the gift of good-eating to servicemembers on over 15 military bases in the United States. 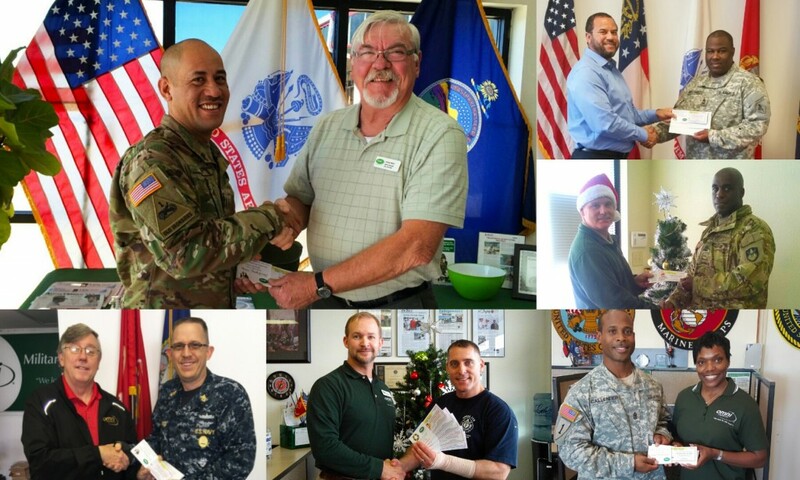 As part of the Holiday Giving Program, the General Managers at our branches present military families in their local areas with certificates good for either a free ham or turkey in a brand of their choice. 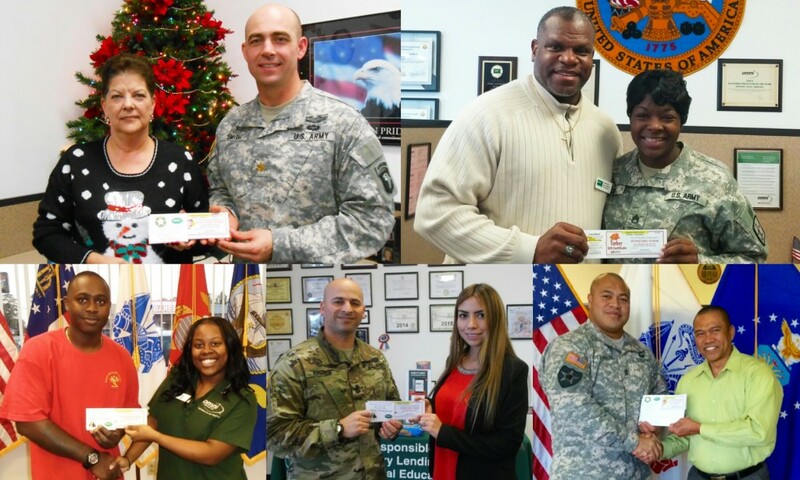 This year over 1,000 servicemembers received certificates. With little time, tight budgets, and too much to do, the holidays can be a very stressful time. During this hectic time, Omni Financial wants our nation’s heroes to worry less and enjoy their loved ones more. We love to give back and there’s no better way than helping an entire family enjoy a good meal together. Happy Holidays!